Fan Fiction Corner | Book Fight! We’re back, baby! 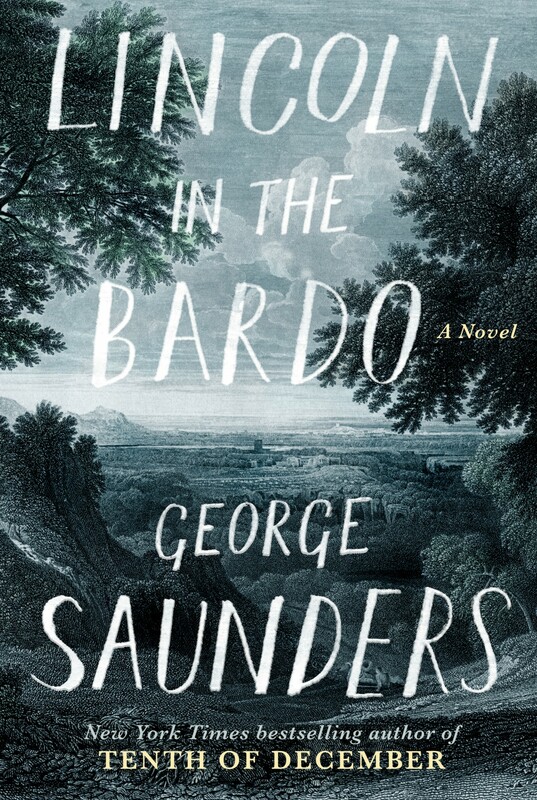 And we’re talking about George Saunders’ new novel, Lincoln in the Bardo, a story about a bunch of spooky ghosts hanging out in a graveyard with Abraham Lincoln’s son. We’re both fans of Saunders’ work, so we were curious to see whether we’d like this new one, which is a bit of a departure for him–or perhaps an evolution? Also: Cheers fan fiction! So that’s pretty exciting. Oh, and here’s a link to the Laura Miller piece we talked about in the second half, if you’d like to read it for yourself. As always, you can stream the episode right here on our site, or download the mp3 file. Or check us out in the iTunes store, where you can subscribe (for free!) and never miss another weekly installment. Categories: Episodes | Tags: cheers fan fiction, Fan Fiction Corner, George Saunders, ghost stories, lincoln in the bardo | Permalink. This week is Tom’s pick, the first published novel by Walter Mosley, and the first in his long-running Easy Rawlins series: Devil in a Blue Dress. The book first came out in 1990, and a few years later inspired a Denzel Washington film of the same name. In the book, we first meet Rawlins, a WWII vet and reluctant detective living in the Watts neighborhood of Los Angeles, circa 1948. Rawlins gets pulled into a mystery he doesn’t fully understand, and isn’t sure he wants to understand, but pretty quickly he’s too enmeshed to get out. In the second half of the show, we bring back Fan Fiction Corner, i.e. the segment in which Mike finds interesting or weird fan fiction on the internet and Tom gets confused and possibly angry about it. In this week’s segment: a Christian version of Harry Potter that won’t turn your kid toward withcraft, plus maybe the lamest dystopia ever. As always, you can stream the show right here on our site, download the mp3 file, or visit us in the iTunes store, where you can subscribe (for free!) and never miss another installment. We’re also on all the major podcast apps, including Stitcher and Instacast. Categories: Episodes | Tags: detective novels made into movies, devil in a blue dress, Fan Fiction Corner, how to write a detective novel, walter mosley first published novel, white supremacist fan fiction | Permalink.